If you live in California and want to establish your own medical marijuana business, then one of the first things that you must do is attend 420 College. 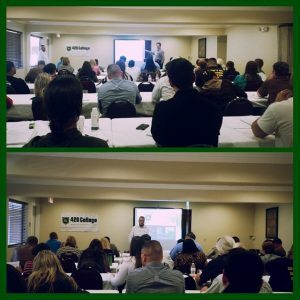 California college for 420 is one of the best options you have when it comes to learning everything about the industry you are looking to enter. 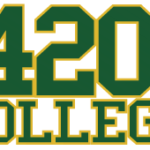 California college for 420 offers numerous courses that you can get enrolled in. Their courses are comprehensive and different from what other schools and colleges offer. You may have noticed that most other schools and colleges that offer courses in medical marijuana often try to sell their students something. This is not the case with 420 College as they don’t try to sell anything but provide knowledge and information and cannabis education only. 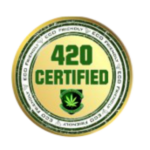 420 College has a completely different approach when it comes to teaching cannabis education for starting and operating any type of cannabis business. 420 College cannabis business courses range from the most basic to advanced so you can learn everything about the industry under one roof. You can choose from live courses and online courses depending on your convenience. 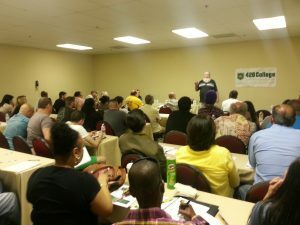 Learn from expert lawyers and cannabis industry professionals that help people start cannabis businesses everyday in California. 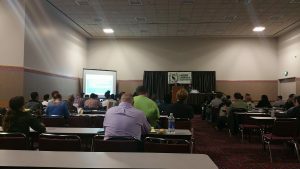 You get an intense day of advanced information about how to start and operate any type of cannabis business.